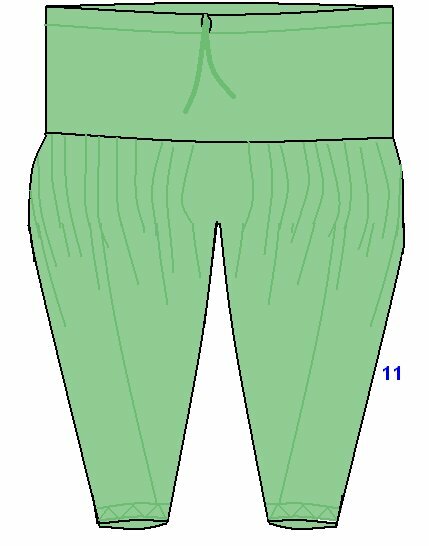 The Patiala salwar pattern is developed from the plain salwar pattern. This is one of the most fashionable salwars. It is worn with a long blouse like garment known as Kameez. This type of patiala salwar used by all, irrespective of age and nationality. 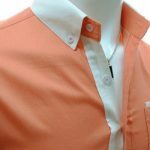 Cut and sewed with a number of variations to suit different occasions and personalities. Salwar is varied to suit the current trend in fashion. 5. 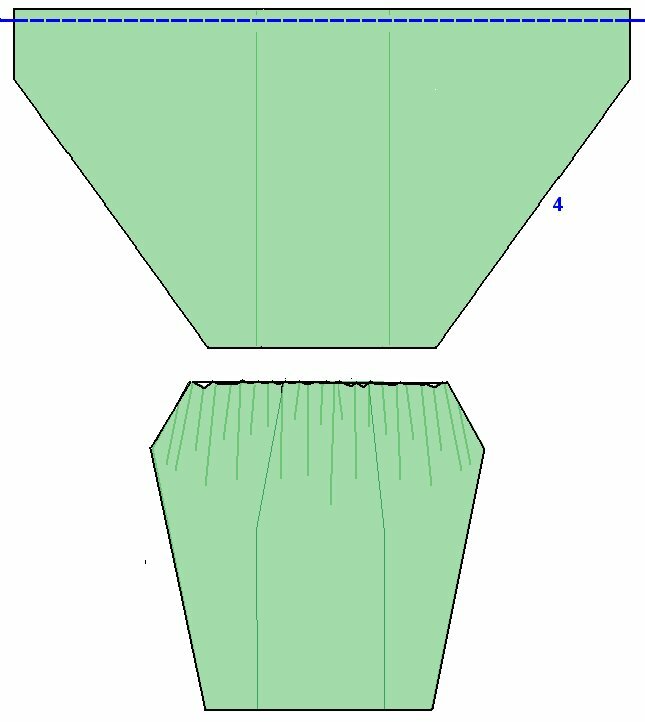 Fold ¼” inside the bottom of each leg parts and again double fold 1” inside and sew along the two sides of folded portion. 11. Insert Tie rope through the gape we provide at the top of waist band. Thank you…your pattiala tute with measurements is very nice and detailed one…pls post kurthys..babyfrock..infantdress and different types of neck etc..once again ..thank u.
Thanks…Sheela…reversible baby frock was already here.. 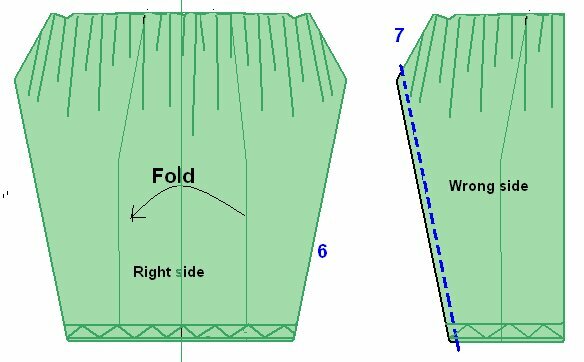 Sorry for the delay…Amritha prabhu.. U have to fold ur fabric once(now u have 2 layers) and cut the folded line, because this pattern don’t need any folded area. Then mark waist band and leg side pieces at any one side and cut. 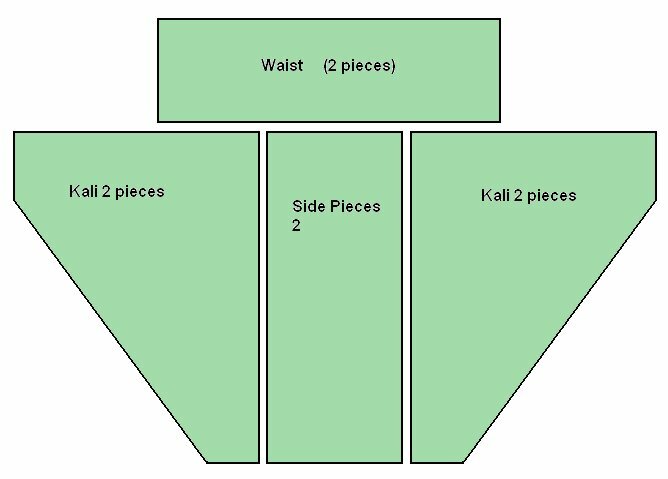 The whole balance fabric is used for Kali pieces…if u want more details about this cutting instruction.. I’ll prepare some detailed pictures for u..
Amritha prabhu… U have to cut 2 separate leg side pieces and 4 separate kali pieces. 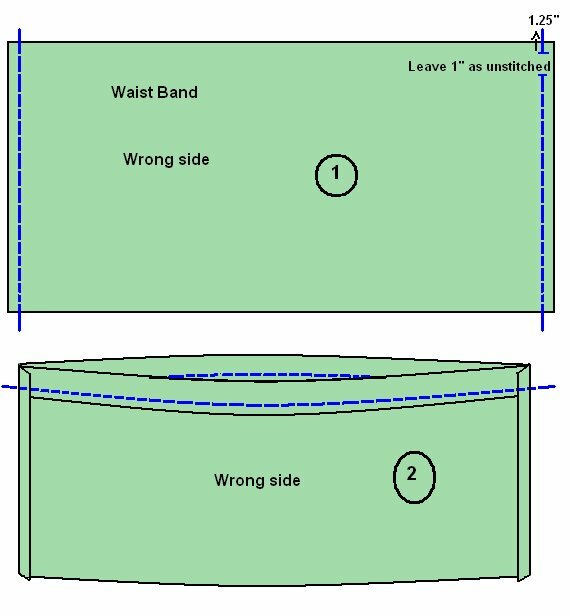 First fold the cloth as lengthwise, now u have 2 layers(cut the folded line)… Then mark leg side pieces and waistband at the raw edge side. Then use the whole remaining materials for Kali pieces… If u cut Kali pieces with 4 layers, that increase waste of materials.. Patiala should have more pleats, that’s why.. I suggest 3.5mtrs… U can do it with less pleats asper your convenient.. U can do it with 2.5 mtrs also..
Hi.. Manisha purohit..are u asking sewing methods of princess cut saree blouse…? If I’m right… Plz..wait for few days.I have a plan for princess cut blouse tutorial. Keep in touch.. bye.. Thanks for the visit… Srividya Suresh…I’m so happy to do the tutorial that u ask… Plz wait for some days.. I’ll do it as soon as possible… Keep following.. This website is very helpful for us. Thanks for sharing step by step tutorials. 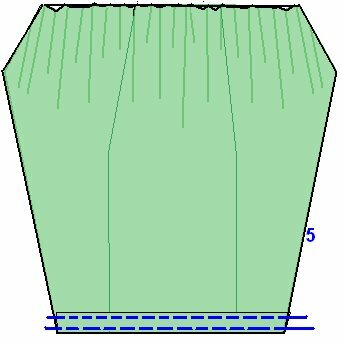 Pls share princess cut saree blouse drawing method tutorial. Hi..Harini.. Thanks..l’m very happy to here this tutorial helpful for you. Now I’m preparing some tutorials.. definitely I’ll do that tutorials (that u ask) as soon as possible. 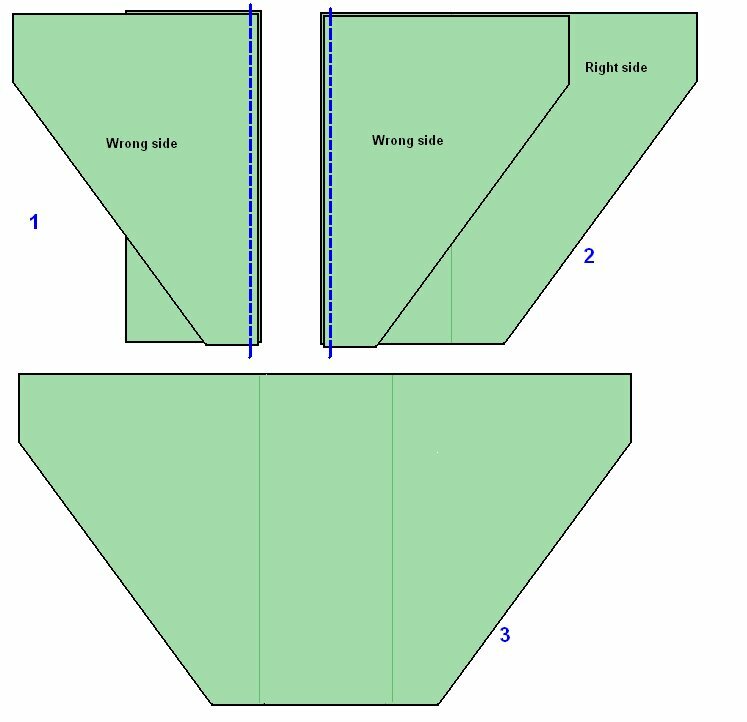 Thanks for giving pattiala cutting.pls share normal blouse cutting (cross piece). Thank you. Good post mam…i want to know about the designer blouse mam..post the cutting method as soon as possible.. Thanks for the given details .it is very useful for me, i always confused about the measurment but now i won’t. Thanks again. This is with reference to your draft of a patiala salwar. 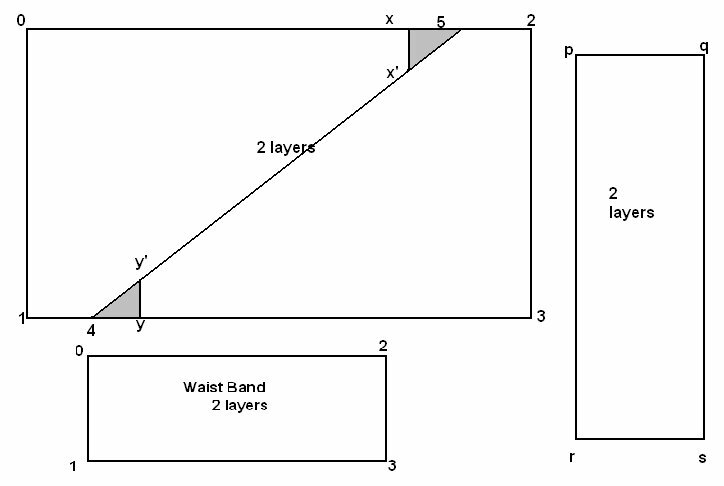 I think this should read as (0-x) & (3 to y) because that will indicate the length of the patiala salwar – length of the waist band and not (0-1) & (2-3). Please let me know if I am right. Sorry, sorry. There is no error in your draft. Sorry again. Nice. Iam already in this field for past 13yrs.your notes regarding patiyala is good and easy to understand. Tq. I like the post very mush. Hi keerthi, I was looking for double katori blouse. 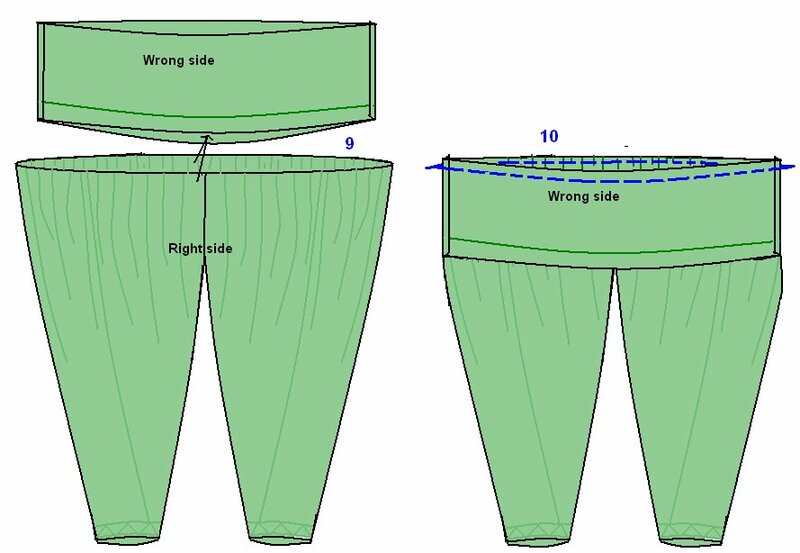 Can you please share the drafting , stitching method of double katori blouse. Thanks in advance. 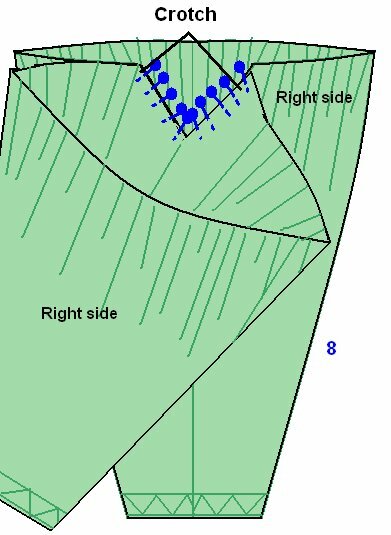 Thank you Keerthi… This is the best tutorial for a beginner like me. The correctness of measures is the key part. You explained it in very nice and clear way. I loved your tutorial. Not only this ,every other posts are simple and clear. Thanks a lot Keerthi.